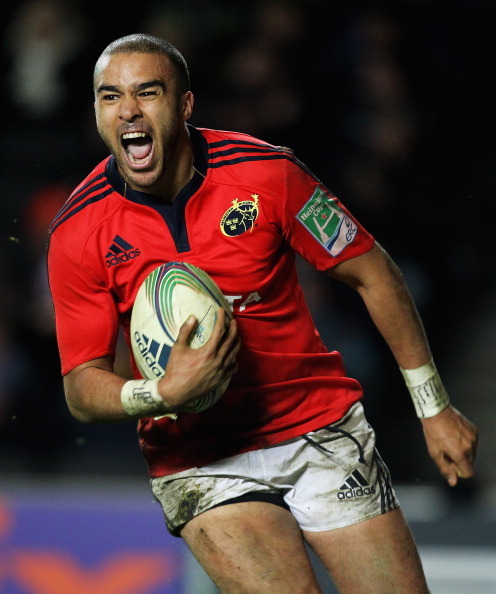 THREE UNCAPPED players have been named in the Ireland squad to travel to New Zealand in June. Ulster prop Declan Fitzpatrick has made the cut, while Munster duo Mike Sherry and Simon Zebo have also been included in the 29-man party. Ulstermen Darren Cave and Dan Tuohy, both of whom played in Saturday’s Heineken Cup final, have also been named in the squad, but there is no place for their team-mates Paddy Wallace and Craig Gilroy, nor for Connacht’s Mike McCarthy at this stage. Four spaces have been left vacant, and Declan Kidney will name a further prop, second-row, back-row and scrum-half before the team head to New Zealand. 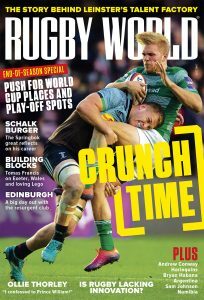 Paul O’Connell’s leg brace is due to come off on Thursday, having suffered a knee injury earlier this month, while Ulster prop Tom Court will miss the tour with a fractured thumb. Isaac Boss, who pulled out of the Heineken Cup final during the warm-up, is expected to be fit to tour, while Chris Henry is the favourite to fill the remaining back-row vacancy. 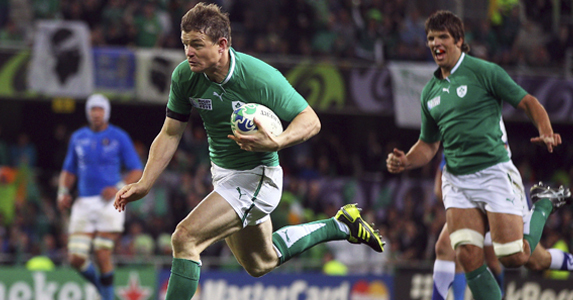 Brian O’Driscoll will return to his post as captain for the first time since the World Cup. Forwards: Rory Best (Ulster), Sean Cronin (Leinster), Stephen Ferris (Ulster), Declan Fitzpatrick (Ulster), Cian Healy (Leinster), Jamie Heaslip (Leinster), Sean O’Brien (Leinster), Donncha O’Callaghan (Munster), Peter O’Mahony (Munster), Mike Ross (Leinster), Donnacha Ryan (Munster), Mike Sherry (Munster), Dan Tuohy (Ulster), AN Other, AN Other, AN Other. Backs: Darren Cave (Ulster), Gordon D’Arcy (Leinster), Keith Earls (Munster), Rob Kearney (Leinster), Fergus McFadden (Leinster), Conor Murray (Munster), Brian O’Driscoll (Leinster), Ronan O’Gara (Munster), Eoin Reddan (Leinster), Jonathan Sexton (Leinster), Andrew Trimble (Ulster), Simon Zebo (Munster), AN Other.